Slips, trips, and falls are the main cause of accidents and injury in the retail industry. Not being proactive in mitigating this risk can lead to expensive claims costs. 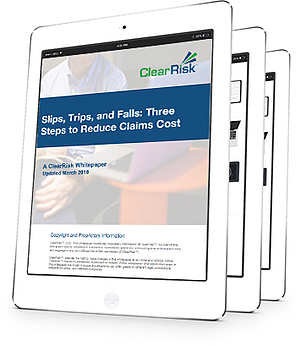 In this free whitepaper we'll tell you how to be proactive when dealing with slip, trip, and fall incidents.